Eligibility to apply for WIOMSA MASMA, MARG and commissioned Research Programs. Eligibility to be elected to the WIOMSA board, Country Coordinators, Committees and task forces and vote to elect board members. Special rates for the WIOMSA Journal: US150, a savings of US 100 and eligibility to submit abstracts to the Journal. Subsidized Registration fees for WIOMSA Bi annual Symposia and to attend events, courses, seminars and workshops organized by WIOMSA and its partners. Free copies of WIOMSA publications such as Books, News Brief, Calendar, Magazine, Annual Report. Invitations to attend WIOMSA Special events. 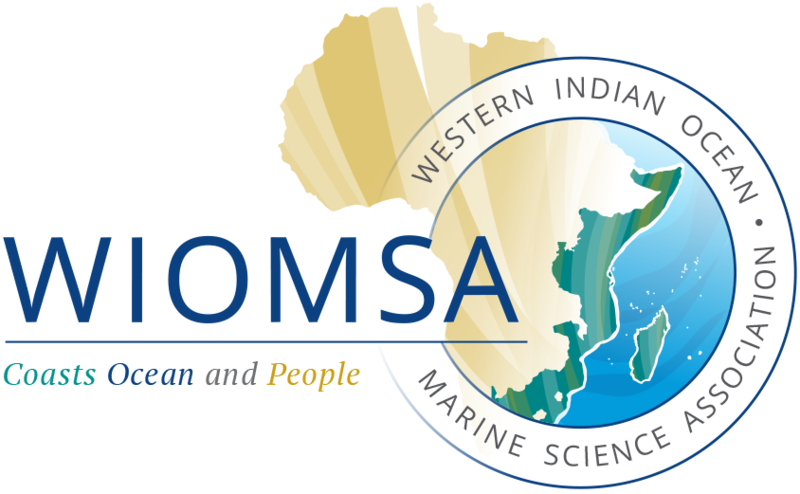 Use of the WIOMSA logo subject to the governing rules and regulations. Dedicated access by log in password to members only area on the WIOMSA web site. Subsidized advertisement rates in the WIOMSA magazine. 10% discount off on WIOMSA books on Sale. Invitation to attend WIOMSA and partners special events, courses and workshops.